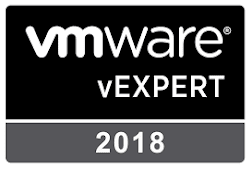 On a number of the VMware courses that I deliver we talk about the VMware vCenter product. I generally talk about vCenter, but I should actually talk about vCenter and the Platform Services Controller or PSC. 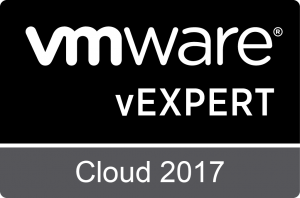 It's historical and age that means I talk about the combined services as the vCenter. In Summary these two bits of software do two different sets of services. Lets start with the PSC , the PSC provides the following services. The vCenter component provides the following services. These two distinct bits of software can be installed on one box (embedded mode), or split between boxes (distributed mode). Fiedhlim O'Leary of VMware has produced a lightboard talking about the ways in which vCenter can be deployed and the considerations for both.